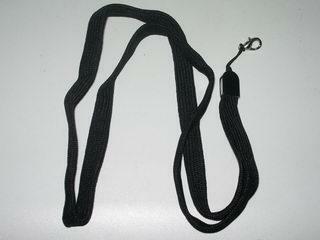 75 quality material neck lanyards. 40cm long, black color. suit schools,events,promotions etc.. $100 for the lot.